You can sign up for a trial box which is free but you do have to pay the shipping cost. 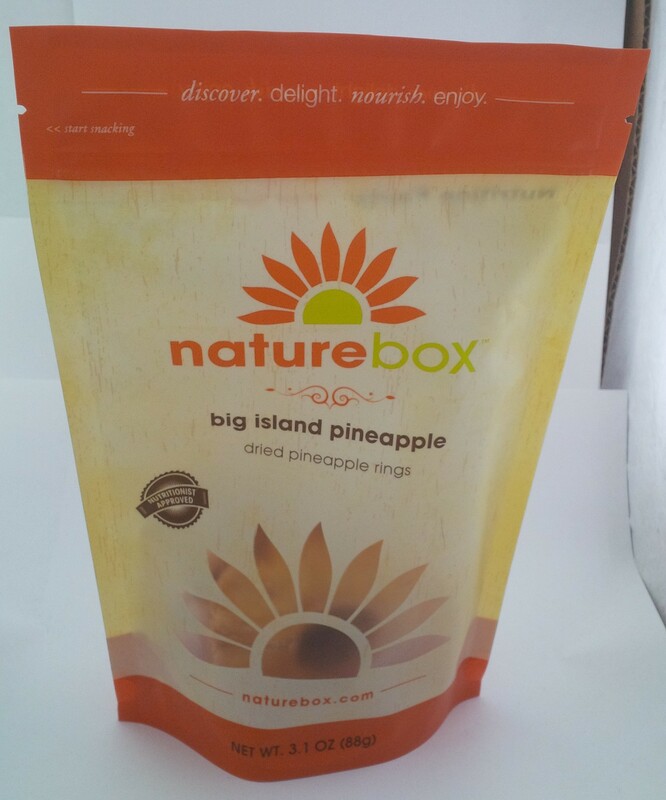 In this trial you will receive 4 different single serving bags of snacks and one full size bag of snacks. After that month, you will be signed up for a recurring monthly subscription but you can cancel anytime. I received my trial box last month and this is my first full box. Let’s see what I got! 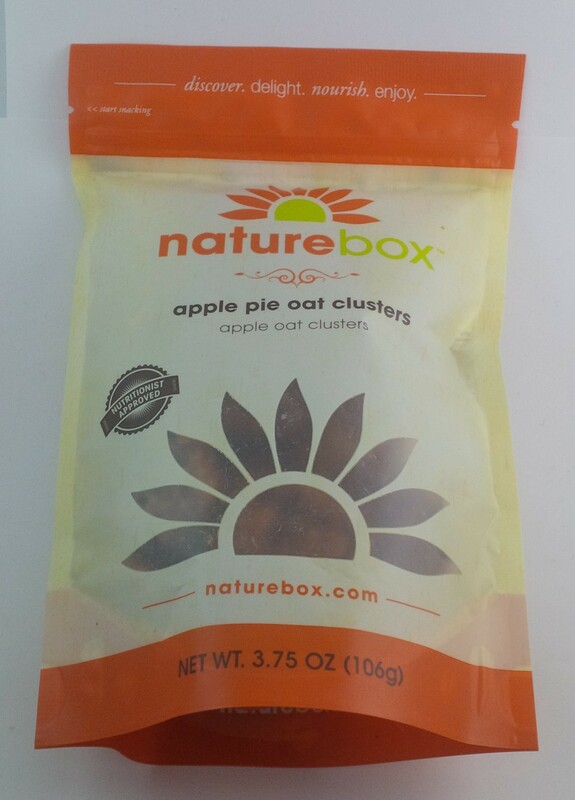 These Apple Pie Oat Clusters combine the sweet apple taste of freshly baked pies with the crunchy goodness of oatmeal cookies. These bite-sized clusters are perfect right out of the bag but even better atop a scoop of vanilla yogurt. But we doubt you’ll have any left for that! 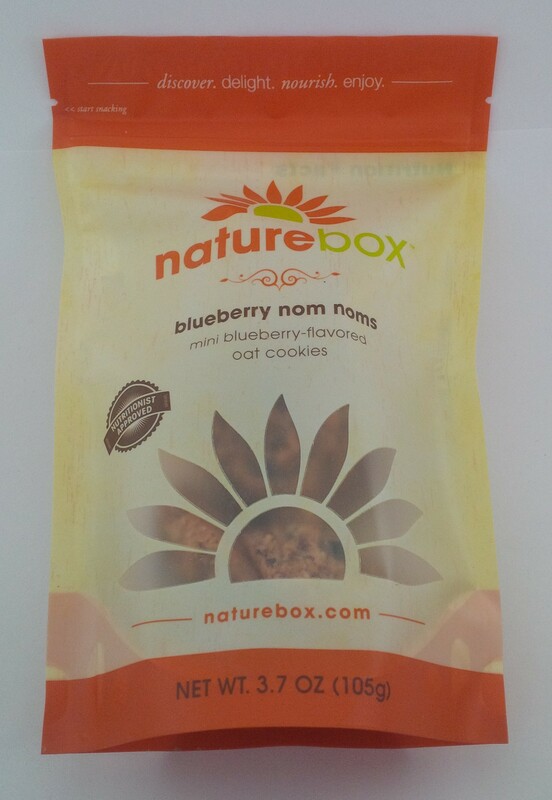 Sometimes when you put things into your Naturebox pantry, they are out of stock so they replace the snack with others that may be similar. Some people are really frustrated by this but I don’t mind at all. I just put things into my pantry in hopes that I will get them. 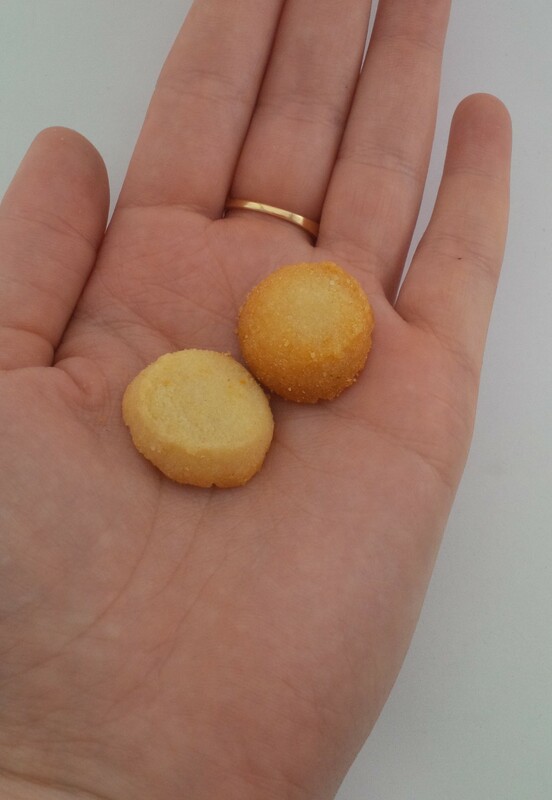 For this one, I had requested the mini Belgian waffles and they replaced them with these. I actually really like these. I like the bit of chew that they have and they are just tasty! That post-breakfast treat is a tough one to get just right. You’re ready for a little nourishment but not quite hungry enough for lunch. But one thing is certain: you’re looking for the perfect pair to that morning cup of coffee. Chewy mango and crispy rice come together in a sweetly satisfying snack. We dare you not to spoil your appetite for lunch. I really love this snack! 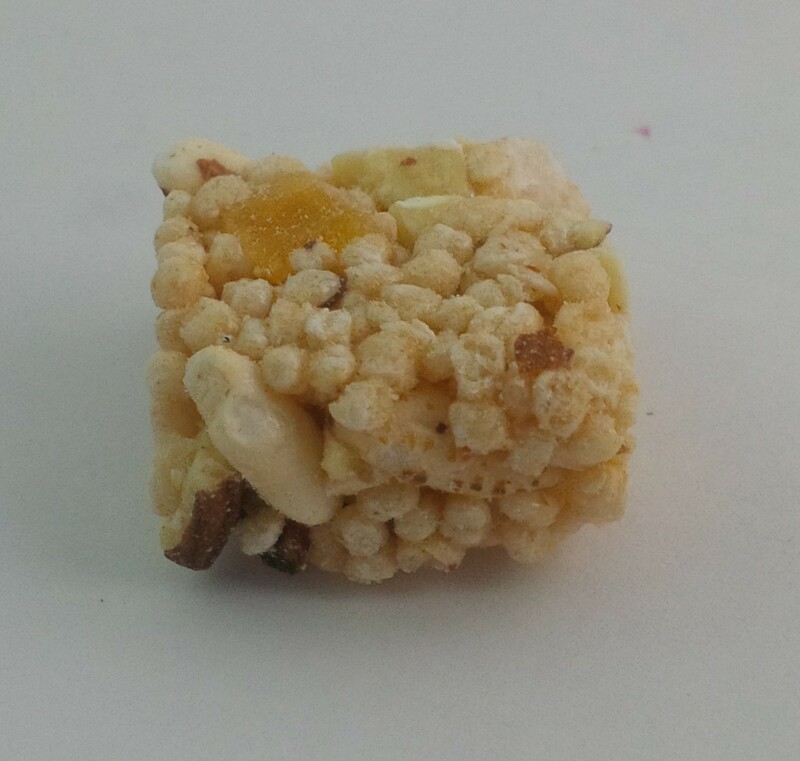 It has that puffed rice taste that is reminiscent of rice cakes or Sugar Crisp cereal. I’m also a big mango fan so this is an all around win for me. I have to remind myself to step away from the snacks or else I’d eat a ton at a time. You’re rushing to the gym for the next crossfit class but first – sustenance! 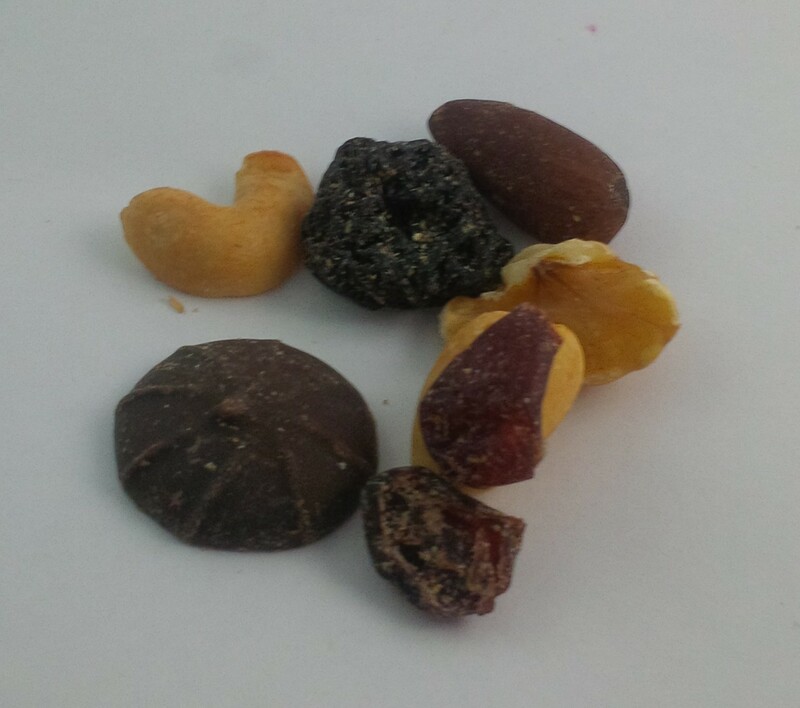 Open this lovely mix of roasted nuts, dried fruits and dark chocolate. Savory yet tart, this snack makes for a sweet greeting to any workout. After all, you need a wholesome treat to get you through those handstand push-ups. 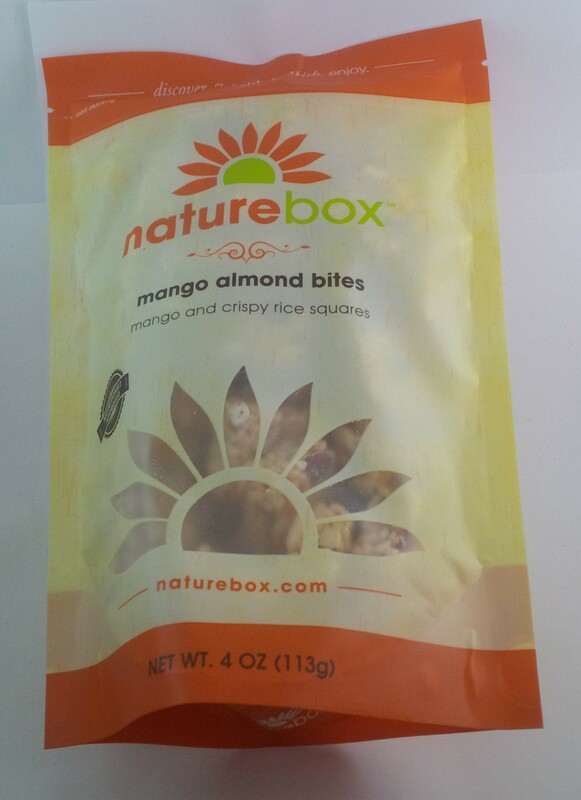 I’m not typically one for trail mix kinds of snacks but I really like this! I love the dried fruit in it and the level of salt and what not is perfect! I really love the bites that have the chocolate in it, and I’m not the biggest chocolate person. Super yummy! What’ll it be: a little cheesy or a little spicy? 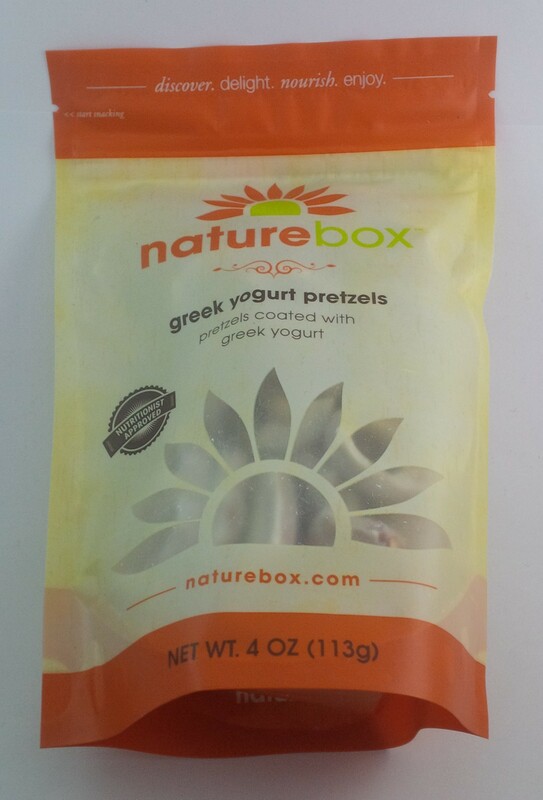 Get the best of both worlds in this popped snack! 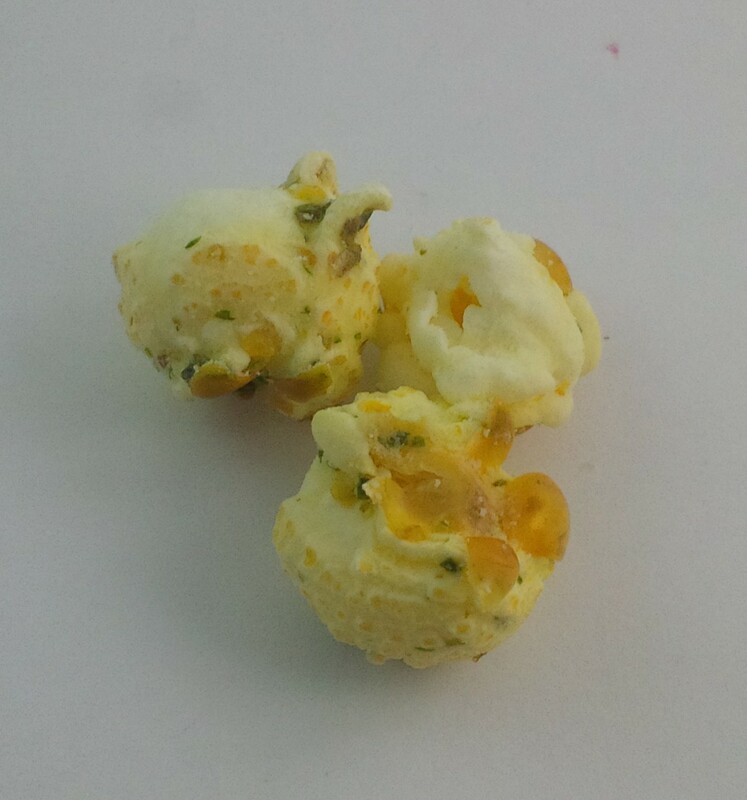 Whole grain popcorn is flavored to cheesy perfection then taken to spicy new heights with jalapeño flakes. We can’t imagine a more satisfying accompaniment to game night at home than tangy white cheddar popcorn with jalapeño heat. This was one that I did request. 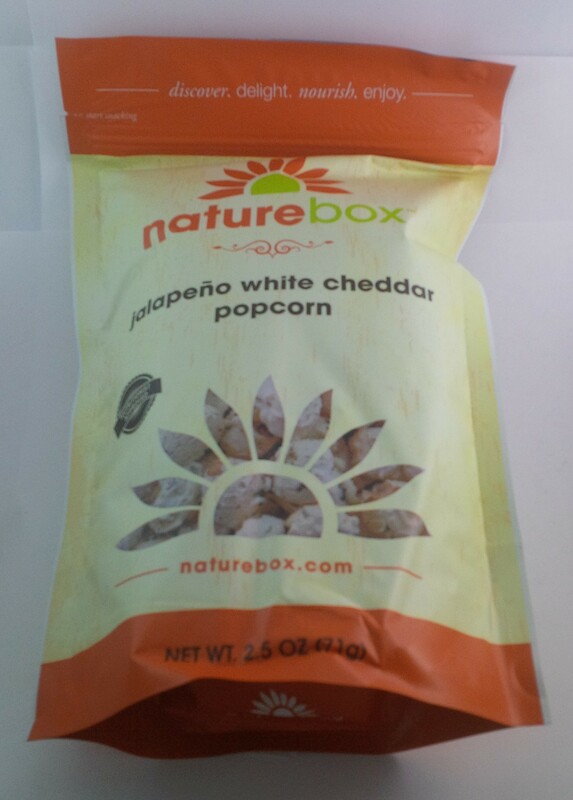 I love jalapeno and white cheddar popcorn so I saw this one being a winner and I was right! This was delicious. My family found it to be too spicy but I didn’t think it was. Just perfect! I don’t have an actual description for this one because they aren’t available in the original or blueberry flavours anymore, only strawberry. I had requested the blueberry because my brother wanted to try them but we got these ones. That was fine with me, I didn’t even think I would like them, just got them for him to try. Little did I know these would be creamy and delicious! Definitely glad I tried them. I am so happy with my first full box! I can’t wait to see what I get next month! I know that recently I posted about several subscription services that I have been wanting to try. 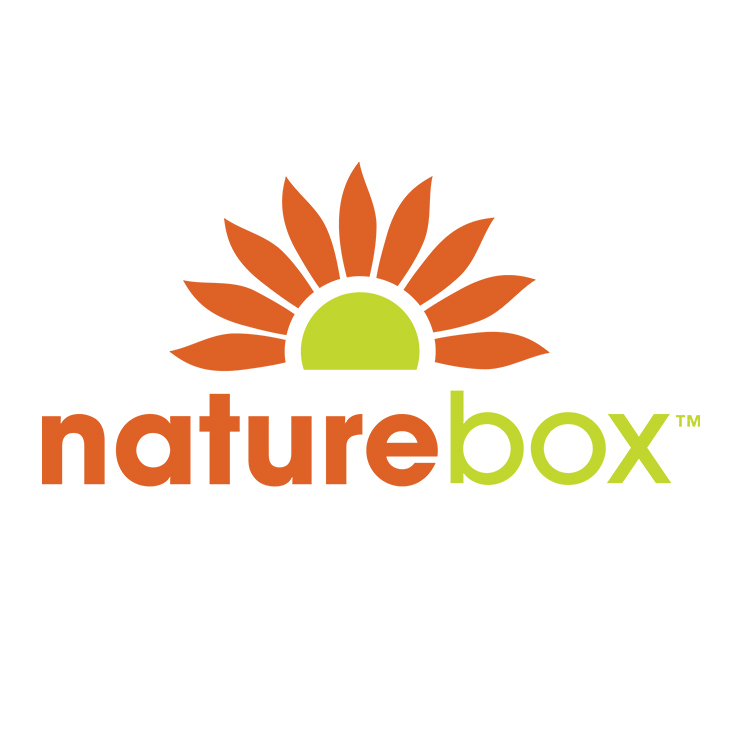 Right around that time, Naturebox launched their full website for Canadians which allowed the free trial to be purchased by us. You do need to pay the $7.95 shipping cost but you get 4 single serving sample packets of snacks and then one full sized bag of snacks as well. 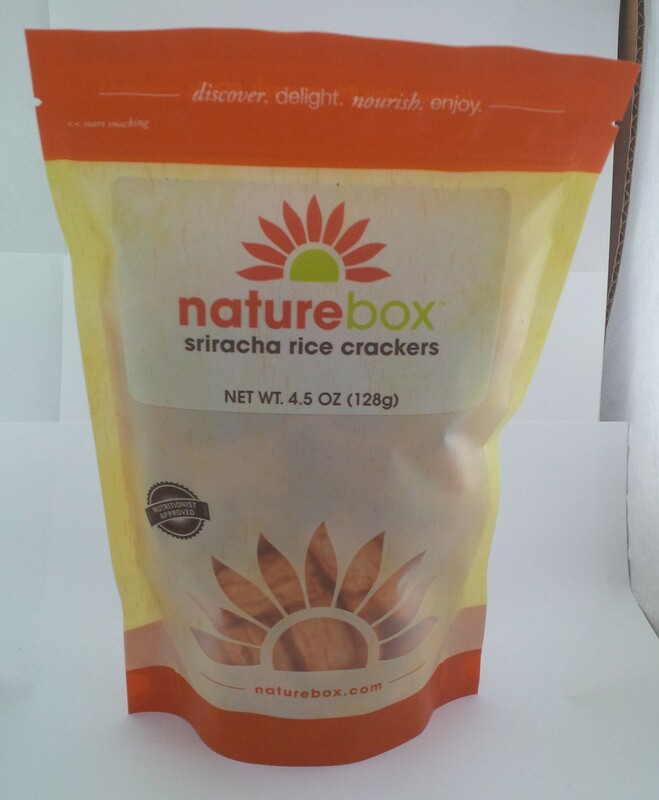 This allows you to get a feel for what their snacks are like, should you want to fully subscribe. Be aware that purchasing the trial will automatically set up you up to be re-billed monthly for the full subscription unless you cancel before you are charged again. 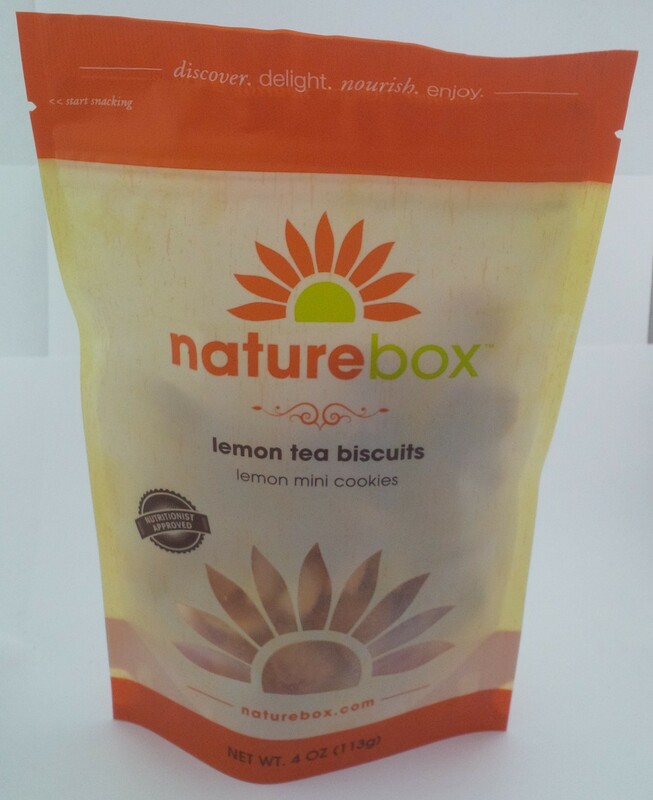 The monthly deluxe box is $19.95 monthly (plus shipping) and you get 5 full sized bags of snacks. 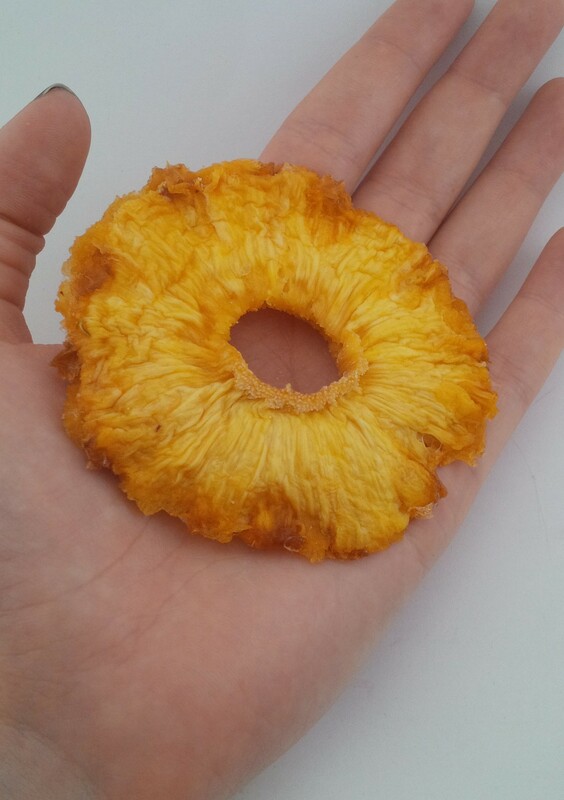 They do have other size options which are: 3 snacks ($13.95 + shipping), 10 snacks ($29.95 + shipping), or 20 snacks ($49.95 + shipping). The shipping for Canadians is $7.95 per box. It used to be $4.95 but the cost went up for some reason when they launched the full site which isn’t the best. With the exchange rate at the moment, the cost can end up being fairly high. Let’s see what came in my trial box. 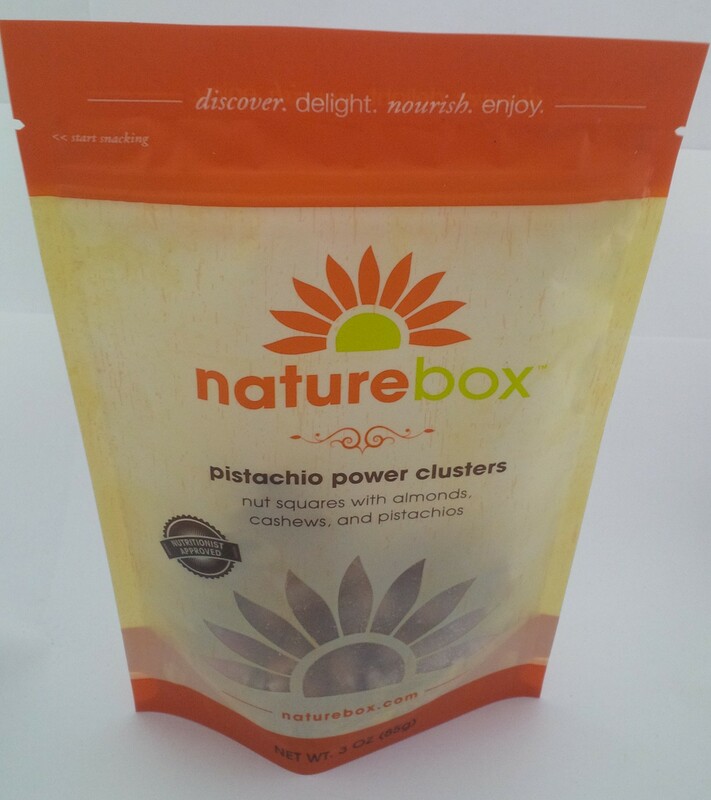 Looking for your midday snack boost? 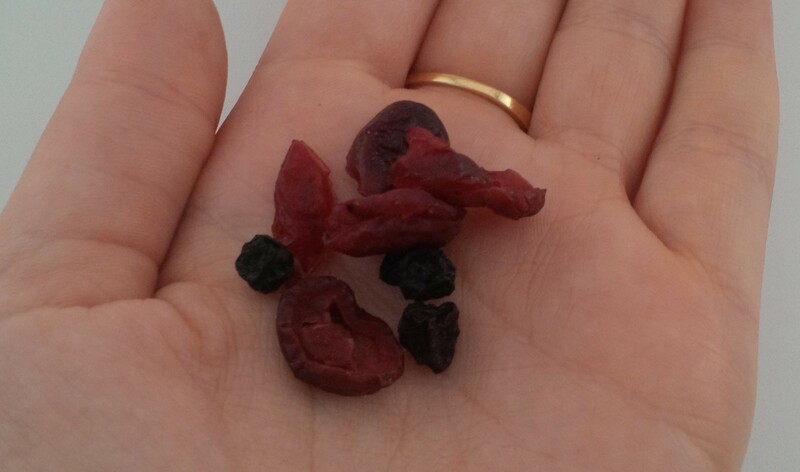 Munch on this fresh new take on dried blueberries and cranberries flavoured with pomegranate and açai. 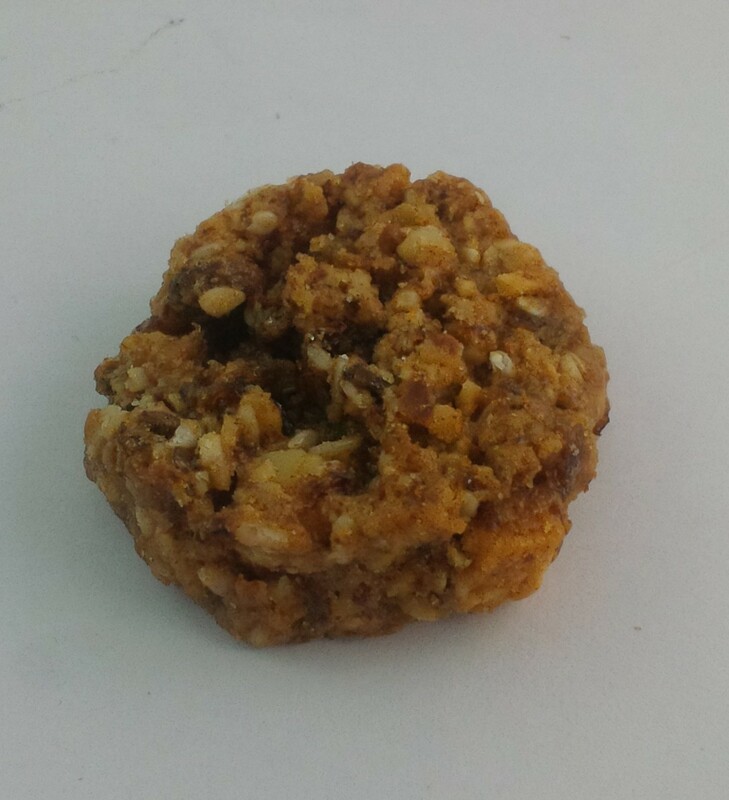 With no artificial sweeteners, this is one super snack that will satisfy your sweet tooth and leave you guilt-free. 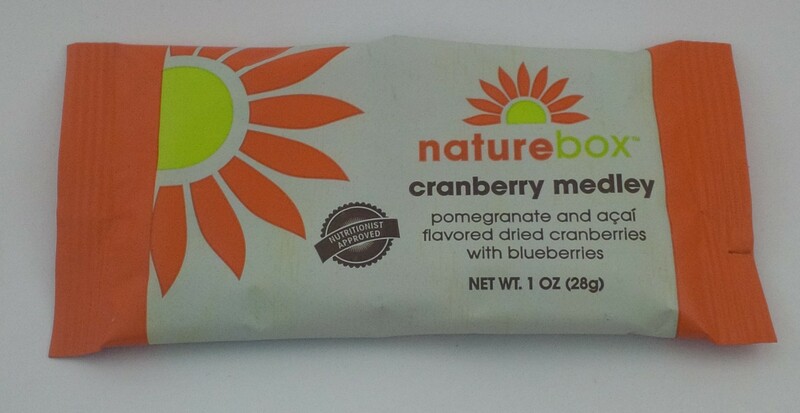 I was worried that this one would just taste like dried cranberries which I don’t mind but they can be a little tart/bitter. These were really tasty! They have a sweetness to them which is just great. I haven’t decided yet how I want to eat these. Either by the handful or mixed in with my cereal in the morning. These Crunchies are a great choice for all the almond fans out there – the bite-sized pieces let you enjoy an effortless almond crunch. Plus, the tangy flavors of summer tomato satisfy a savory craving even when you canât get your hands on a vine-ripened variety. I was pretty excited to be getting these. 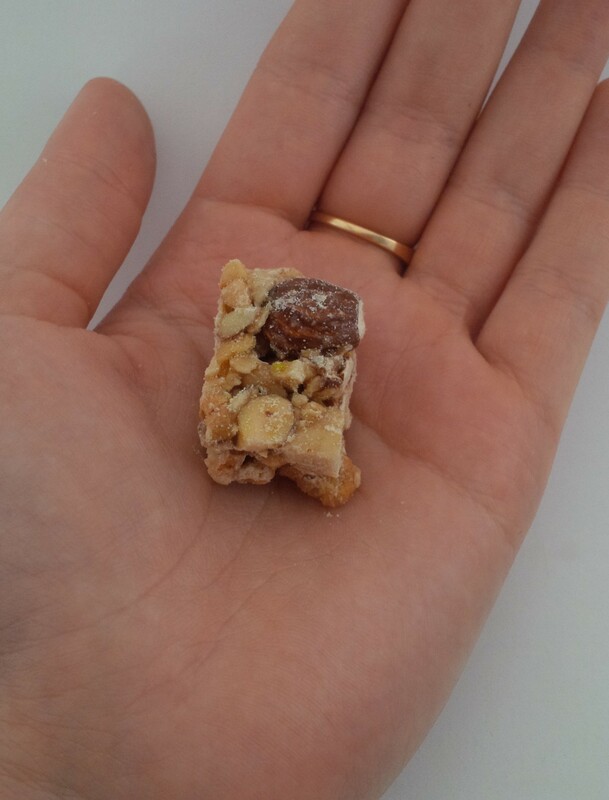 Almonds aren’t my favourite but I love that these are just almond pieces. I also love tomato so I was looking forward to trying them. 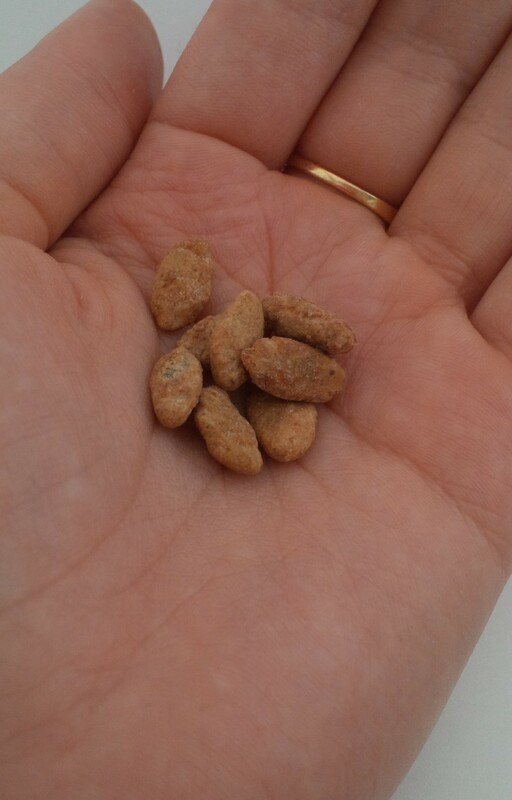 At first taste I thought they were just alright but I find myself returning to the little bag to have some more. 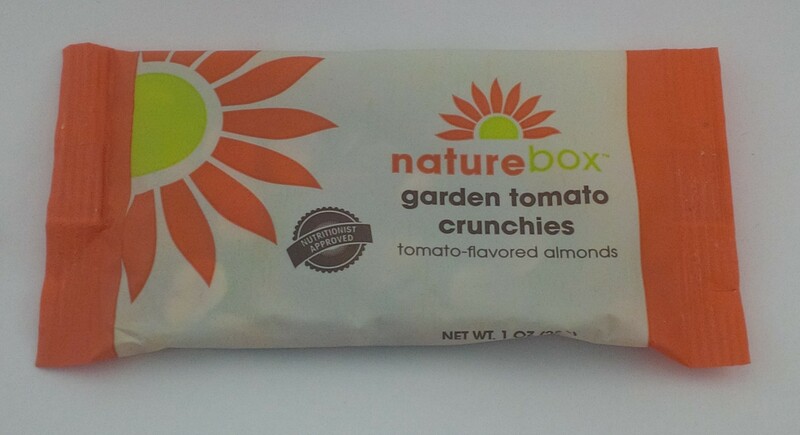 I wouldn’t say they just taste like tomato, but there is something so familiar about them to me. I almost want to say that they remind me of the pizza flavoured Pringle Stix. I’m not sure if that’s what it is or not but it might be. Grab your favorite ice-cold beverage and kick up your feet as you enjoy these Southwestern-inspired cashews. 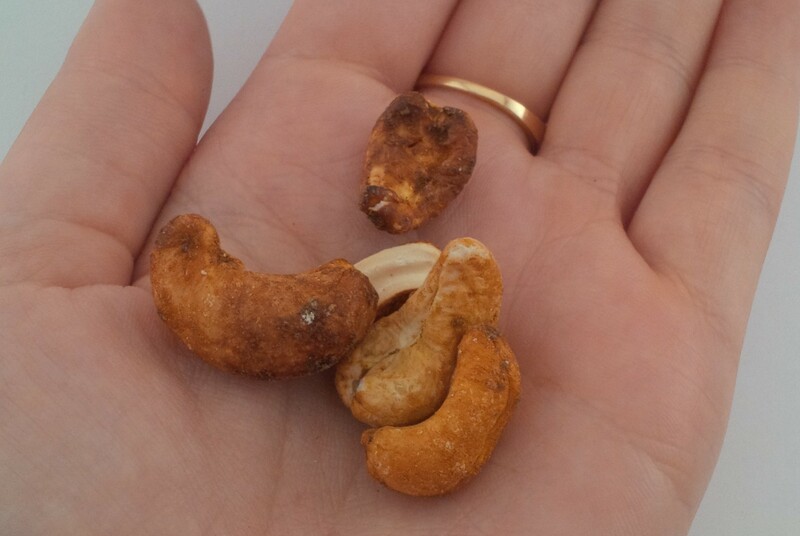 With minimal ingredients, these savory cashews have the protein you need to help you feel fuller longer. 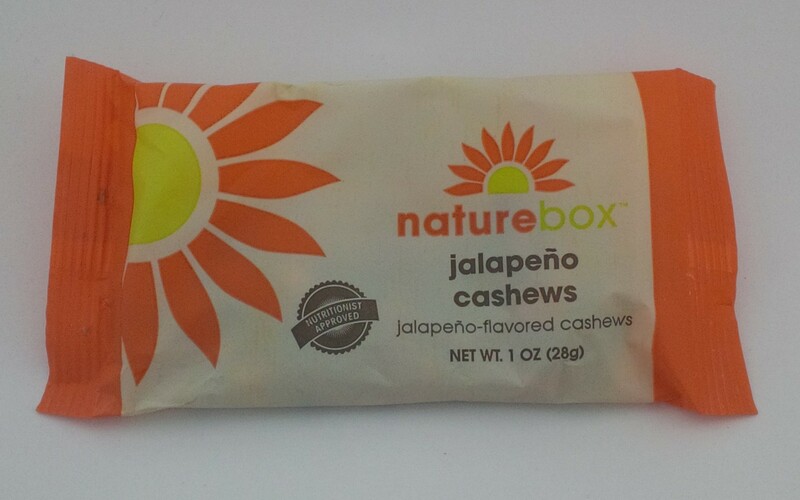 The spicy kick from jalapeño seasoning makes for a fiery crunch that will leave your taste buds tingling. Pouring these out, I didn’t they looked all that seasoned but I guess that’s how they make them healthier. Usually seasoned products have a more granulated seasoning on them but it is a lot of salt in those. I do love seasoned things so finding a healthier option is great for me! These are such an interesting snack. They aren’t really spicy like you would think something would be when it is jalapeño flavoured. However, they do have that super yummy jalapeño taste! I am super excited about these! 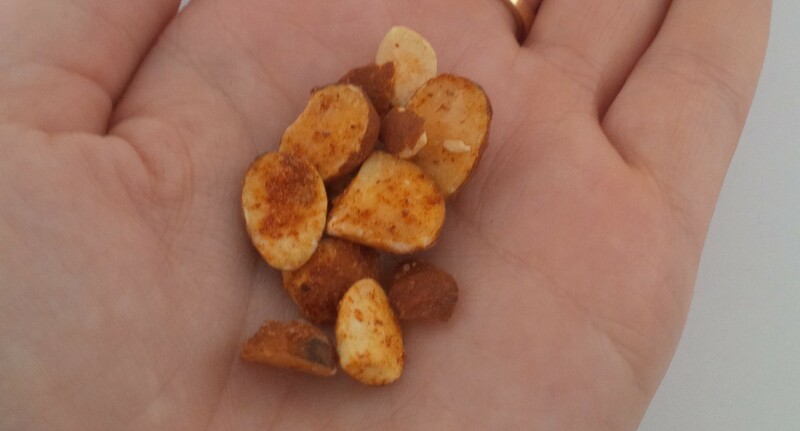 I know that nuts are good for you, but generally I don’t like them enough to just snack on them. These will be a better option for me than regular seasoned nuts would be. You’ve had an early dinner so the snack attack starts around 8pm. You don’t normally get into the habit of late-night eating but a few bites won’t hurt. 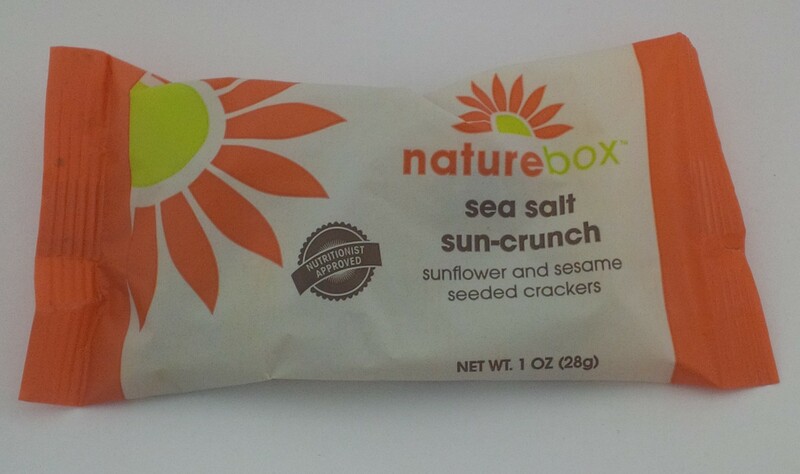 Crunch on this savory snack with a hint of salt and a complete sunflower crispiness. Just round it out with an ice-cold glass of fruit-infused water! For some reason, I was picturing these as thin crackers but they really are quite thick. 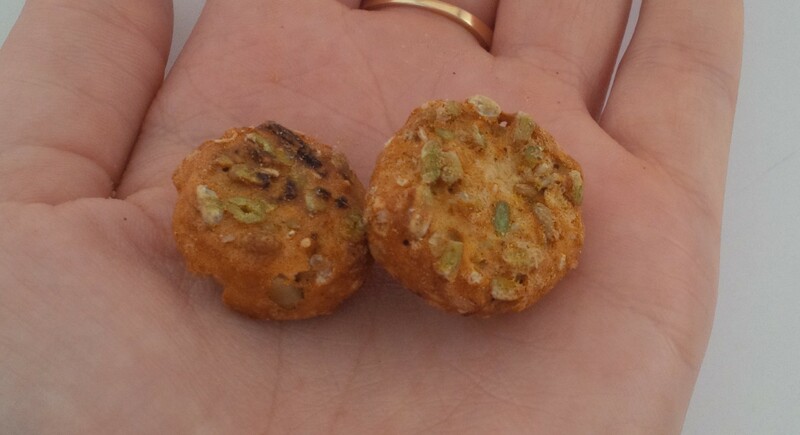 You can see from the picture that they are just loaded with sunflower seeds. They definitely look pretty healthy! 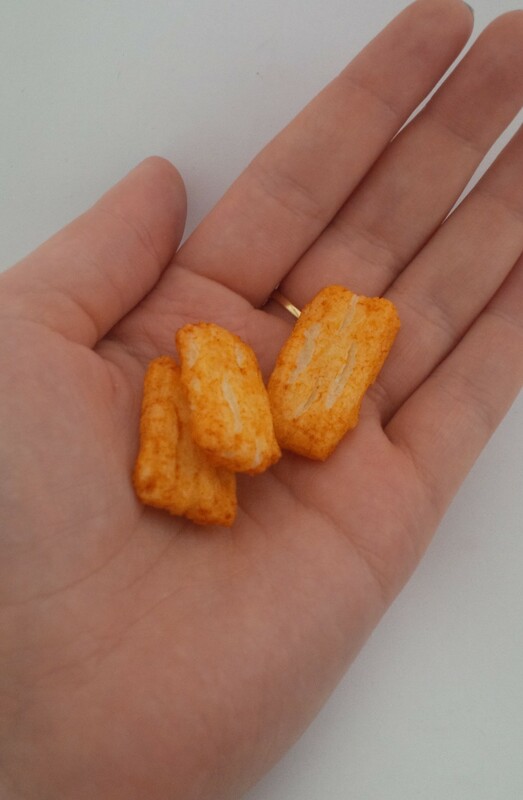 These certainly are crunchy which is awesome because there are many times when I am craving something crunchy to snack on but can’t find anything in the cupboard. 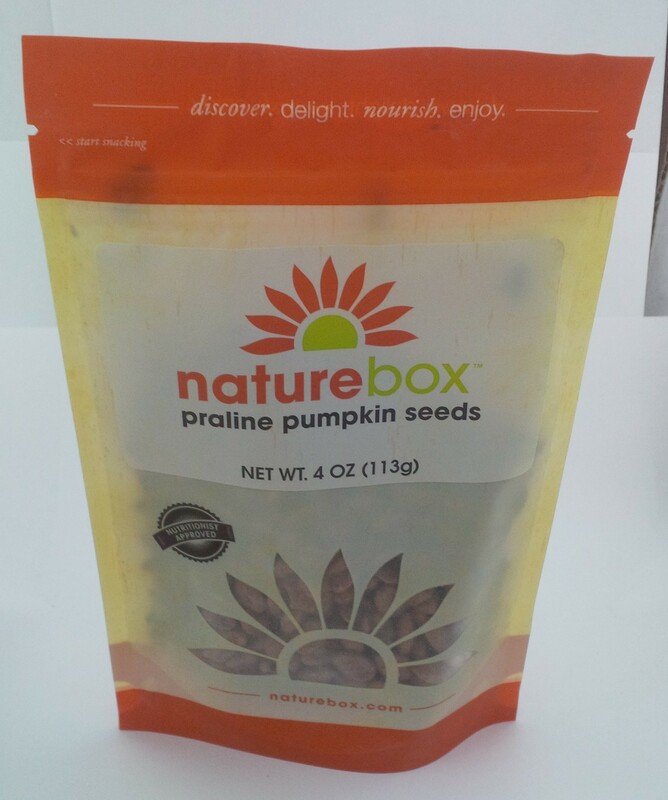 They do taste relatively salty but it shouldn’t be too bad as long as you aren’t sitting eating the whole bag. 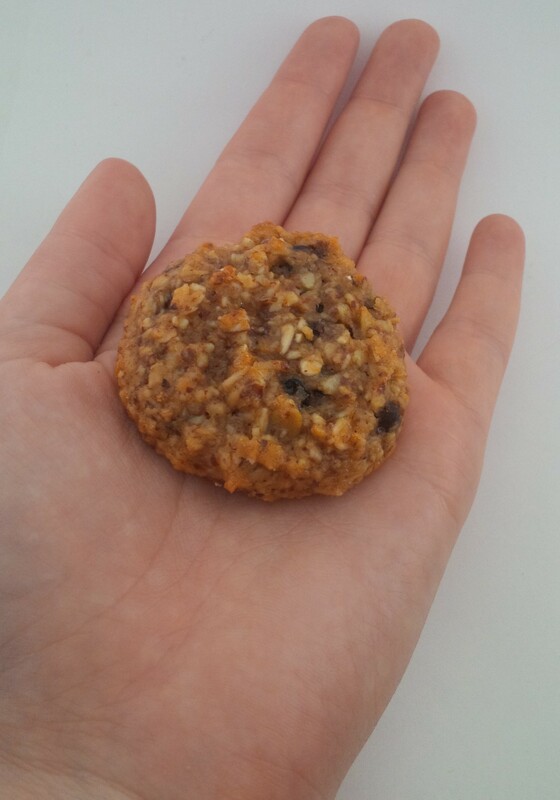 Sink your teeth into these soft baked Nom Noms- they are almost like the cookie dough your mom wouldn’t let you eat as a kid, but good for you! 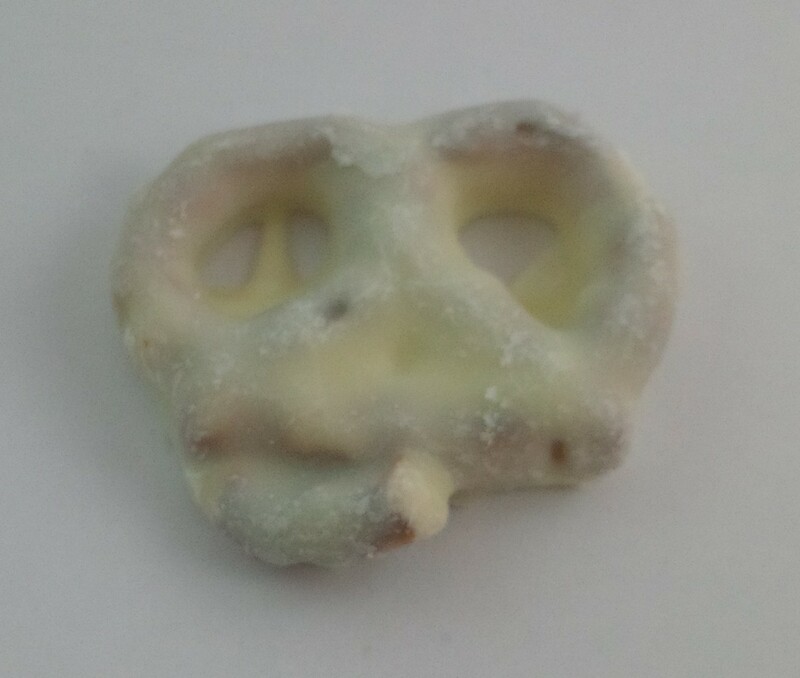 Now, let me preface this one with me saying that I had seen a lot of people getting nom noms (in different flavours) as their full sized item and I wasn’t particularly excited about it. I didn’t really want to get them because there were other things that I would have rather tried. I did get them and silly me, what did I know about anything before. These are really tasty! You only get about 5 in a package but they are really big and dense. You wouldn’t need much of this to fill you up. I am glad that I got to try these ones! 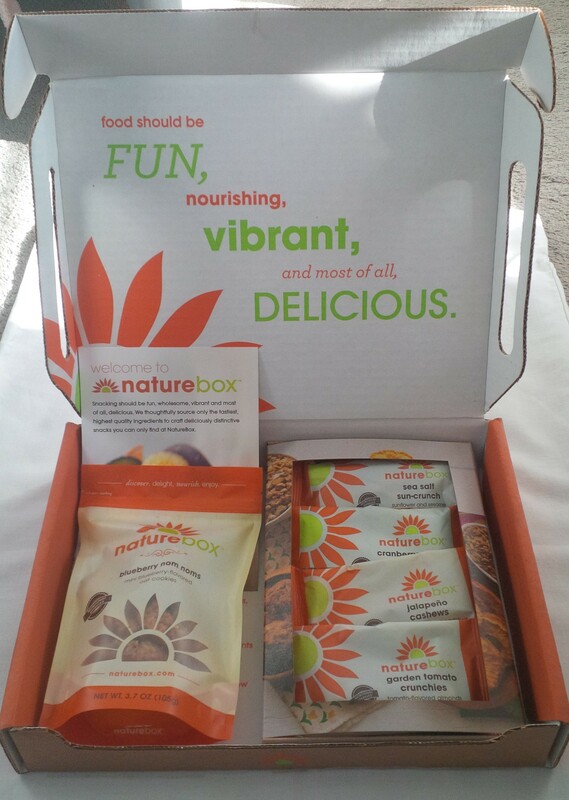 I am really happy with my sampler pack for Naturebox! I think that I will get a full months worth and see how I feel about it. It can be a little expensive with the shipping cost and exchange rate but maybe this will help me be a healthier snacker which would be good for sure! Talking with my brother and my dad I offered to get a bigger box if they wanted to split it with me. Just to share the love and lower the cost of course! 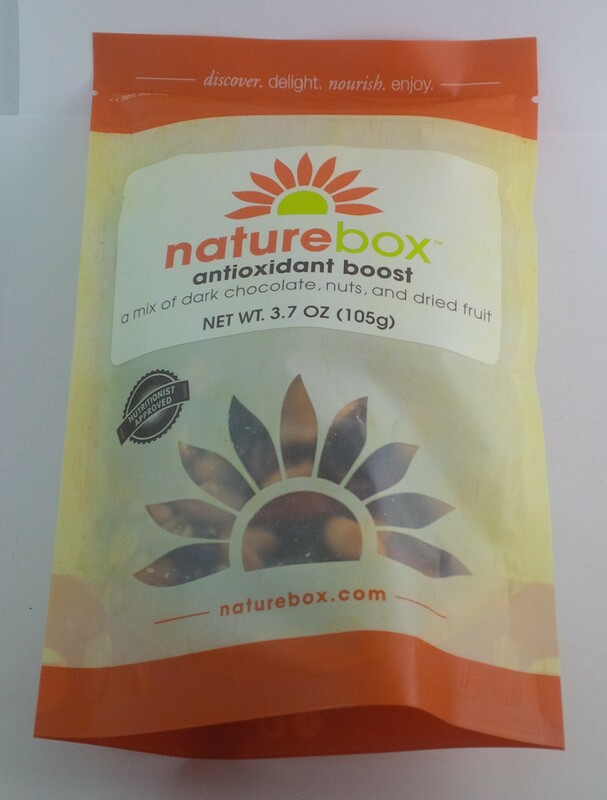 At this point, I would recommend Naturebox to friends, especially if they lived in the US and actually only had to pay $20 a month for it.